Dengue Fever is no fun. In some regions, it has reached epidemic proportions and even the rates of dengue fever have spiked dramatically in other countries. 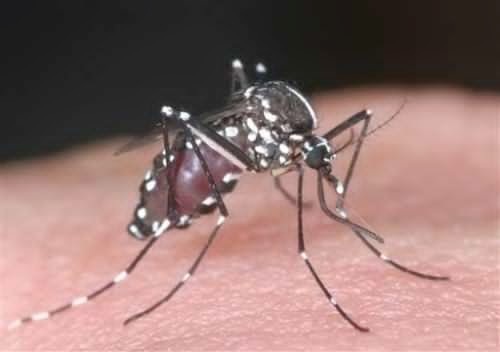 while some scientists in Brazil breed genetically modified and super-mosquitoes to stop the spread of Dengue fever. Dengue is a worldwide health issue. And that is why we must commit to fight Dengue. Amid the rainy season in the Philippines, the Department of Health advised the public to stay watchful against the year-round threat dengue. We should never be complacent. Why? Because the most dangerous animal bite in the world is also the most common and often go unnoticed. 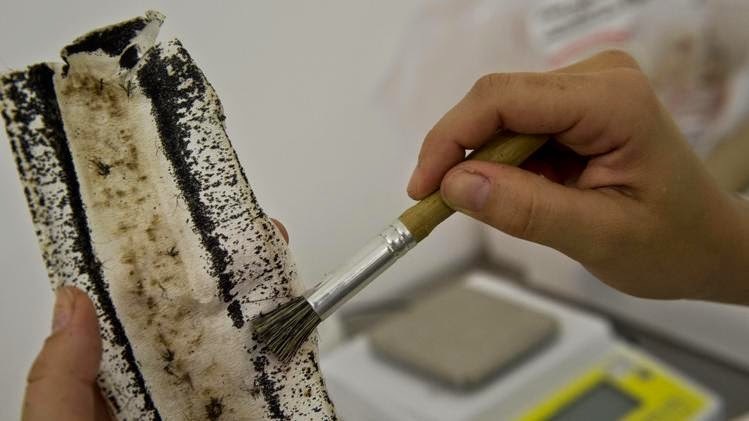 Photo released by National Institute of Infectious Diseases via Kyodo News. Dengue affects more children than adults, with kids one to nine years old as the most vulnerable victims because of their predilection to mosquito bites. 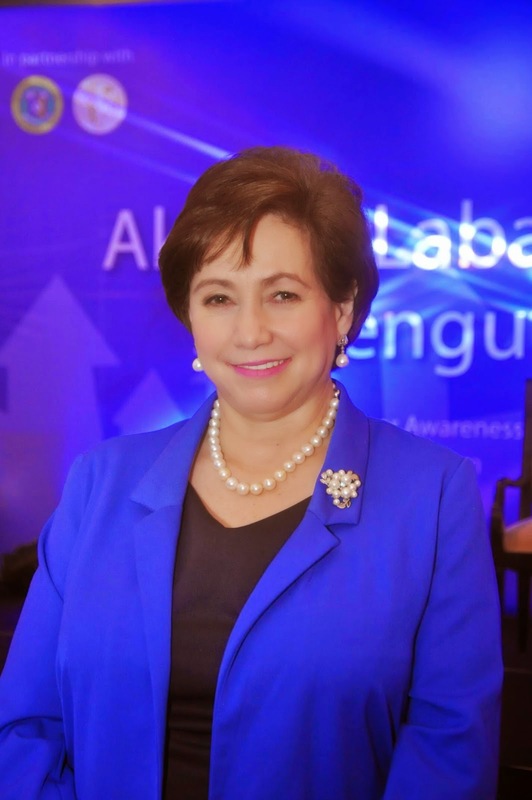 Last Friday, August 29, GlaxoSmithKline, one of the world’s leading research-based pharmaceutical and healthcare companies and maker of doctor-recommended Paracetamol Calpol, launched its Paracetamol Calpol's Aksyon Laban sa Dengue program held at the Makati Shangri-La Hotel. 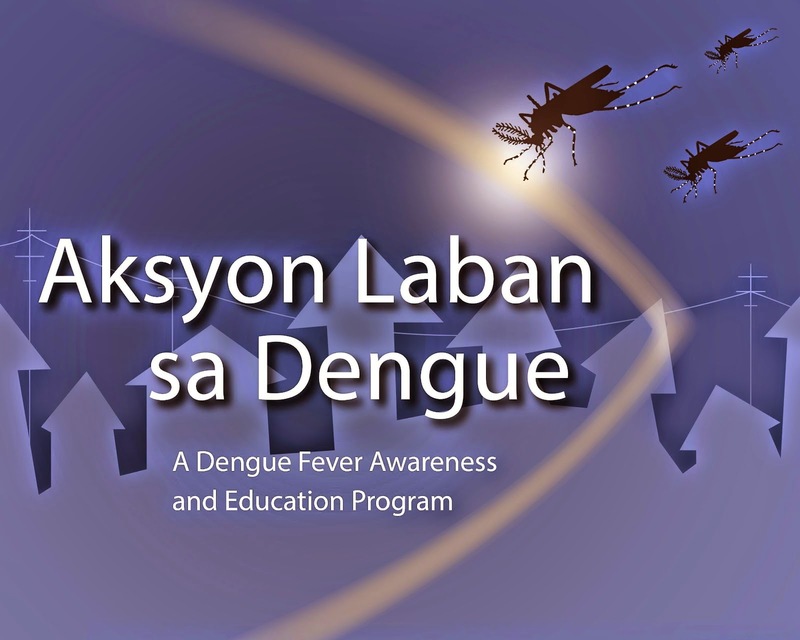 GlaxoSmithKline joined forces with the Department of Health and the Philippine Pediatric Society in spearheading a campaign called “Aksyon Laban sa Dengue: A Dengue Fever Awareness and Education Program” as well as a Barangay Caravan that will bring dengue fever awareness efforts to the grassroots level. The event was hosted by fiitness enthusiast and TV personality Suzi Abrera. Fever that lasts for more than 2 days. If any of these symptoms are present, the patient must seek their doctor’s advice immediately. Remember, Dengue is serious and potentially fatal. Quick and accurate detection is needed to arrest this disease. There is no treatment but it can be prevented and stopped. The important thing is to know the facts about the disease. Mommy Bloggers taking their commitment against Dengue. To know more about (Paracetamol) Calpol®, and its Dengue campaign, visit their official website www.calpol.com.ph or like them on Facebook. we should always be aware so we can prevent disease like dengue! They work daily with the pediatricians and will certainly be informed about the most skilled. You can additionally inquire from family members, next-door neighbors and fellow parents. Make sure that you write down the tips you get to offer you with a selection options.